The Festival at Sandpoint, located 80 miles northeast of Spokane, offers a way to jam to some of your favorite tunes while relaxing by the shores of beautiful Lake Pend Oreille. 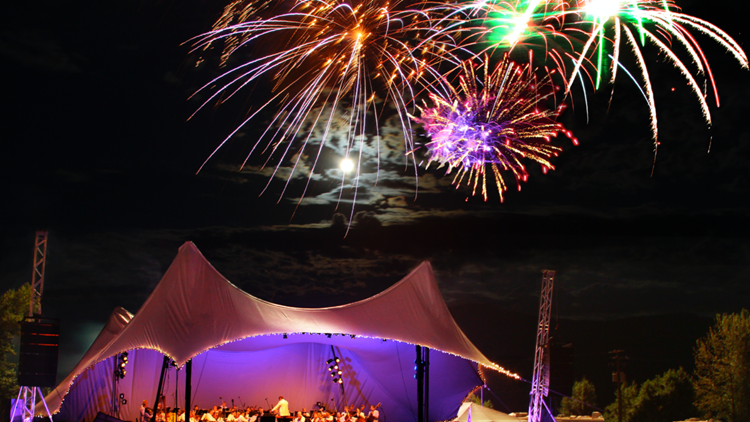 SANDPOINT, Idaho – Summer will be here before we know it and you know what that means: music festivals galore! Seating at The Festival is general admission on the lawn and in the grandstands, and is available on a first-come, first-served basis. The field is wheelchair accessible with designated seating in the grandstands. Sand chairs are allowed in the blanket seating area and higher lawn chairs are allowed behind this area. Food and beverages, including alcohol, are welcome at all concerts. You can bring them from home or purchase them from 13 local vendors and two full bars at The Festival. Here’s who is playing at The Festival this summer – so far. The band’s style includes old-school soul and R & B, with familiar elements of garage rock, jazz, folk and country. This is a dance show, which means The Festival venue will be configured differently for this concert to allow for an increased dancing and standing area in front of the stage. There will still be adequate sections for blankets, low chairs, high chairs and reserved patron and sponsor seating, as well as seated availability in the grandstands. 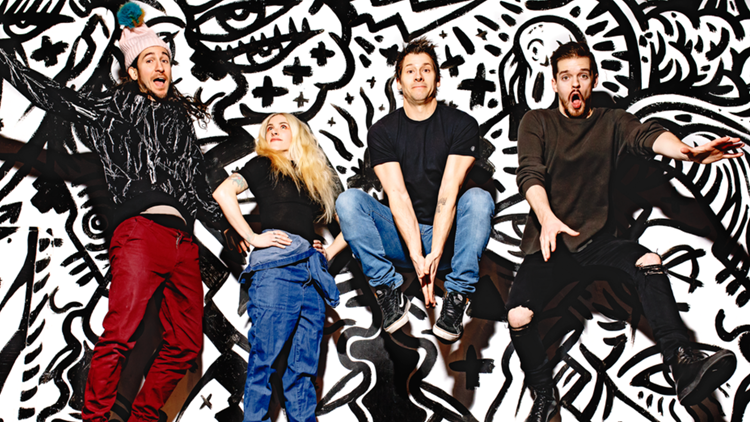 Gates open at 5:45, doors at 6 p.m., concert at 7:30 p.m.
Canadian band Walk off the Earth formed in 2006 in Burlington, Ontario, and quickly became a sensation on YouTube. The band is made of multi-instrumentalists and is known for its innovative cover songs, which feature group members trading instruments with one another mid-song or elaborate one-take performances where the song is built piece by piece by a single member playing every instrument. Walk off the Earth’s cover of Gotye’s “Somebody That I Used to Know” performed by all the band members simultaneously playing one guitar received over 70 million views in two months. Katelyn and Laurie Shook of Shook Twins were born and raised in Sandpoint. The band’s style is often referred to as “quirky folk,” which incorporates acoustic instrumentation including banjo, guitar, upright bass, mandolin, ukulele, glockenspiel, djembe, and their signature golden egg. 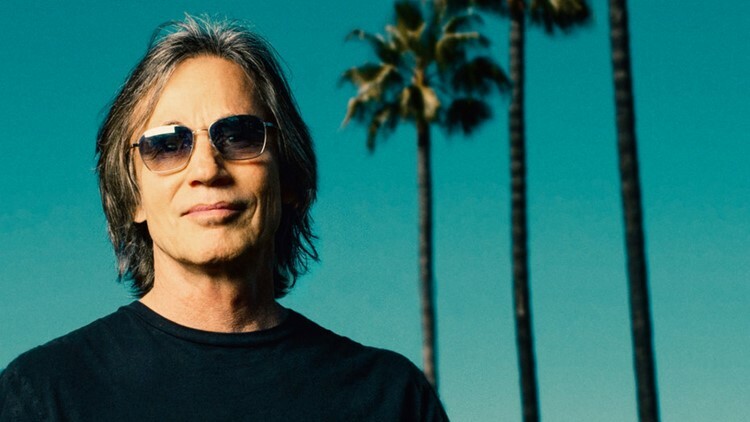 Gates at 6 p.m., music starts at 7:30 p.m.
Jackson Browne is an iconic member of the prolific class of California singer-songwriters of the 1970s. He has sold over 18 million albums in the United States, writing and recording songs such as "These Days," "The Pretender," and "Take it Easy." 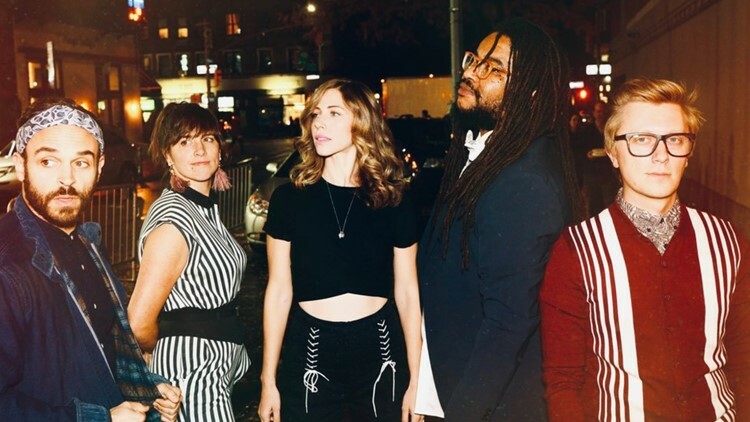 Gates at 6 p.m., concert starts at 7 p.m.
Lake Street Dive, a band with indie, pop, jazz and soul roots, is back at The Festival stage by popular demand. The band’s repertoire features infectious covers of songs by Michael Jackson and even Gwen Stefani. The band members met while attending New England Conservatory of Music in Boston, A, and the band was named after a street with a host of dive bars in Olson’s hometown of Minneapolis. Gates at 6 p.m., concert starts at 7:30 p.m. 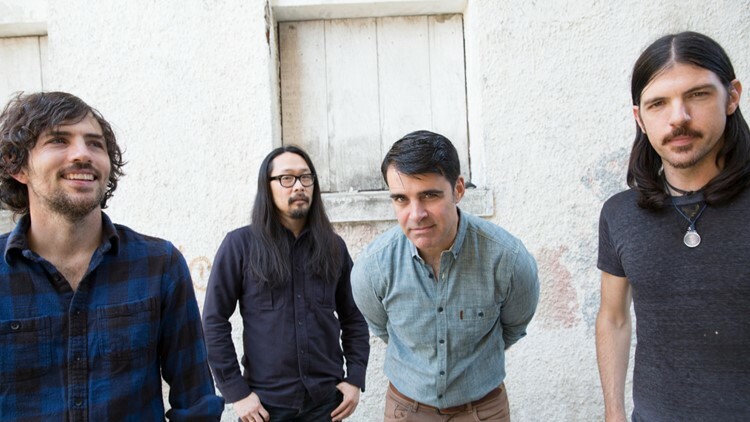 The Grammy-nominated Avett Brothers are dubbed “alt country superstars,” combining bluegrass, country, punk pop melodies, folk, Rock’n’roll, indie rock, honky tonk and ragtime. 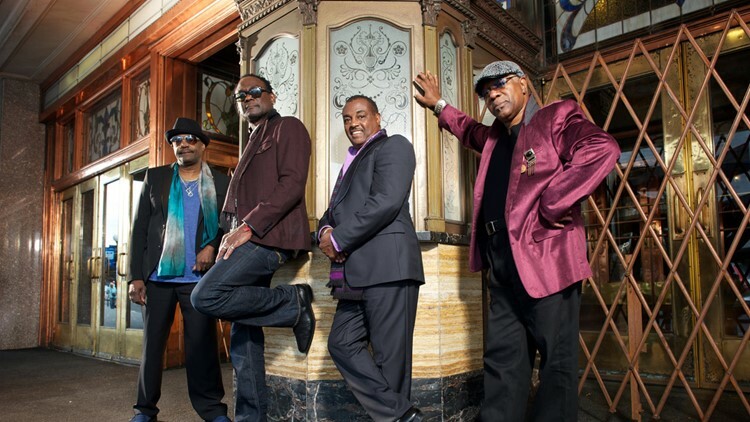 Celebrate summer with Grammy-winning funk rock superstars Kool and the Gang. Brothers Robert “Kool” Bell and Ronald Bell formed their iconic band in Jersey City, New Jersey in 1964. The group has explored many musical styles including jazz, soul, funk, rock and pop, earning them two Grammys, seven American Music Awards and induction into the Songwriters Hall of Fame. Gates at 4:30 p.m. for wine tasting, concerts starts at 7:30 p.m. The Spokane Symphony is joining forces with special guest Sybarite5, one of classical music's most dynamic new ensembles. The program begins with Mozart’s "Eine Kleine Nachtmusik," followed by Sybarite5’s set including Szewczk’s "The Rebel," Piazzolla’s "Muerte del Angel," Grieg’s "Holberg Suite" Finale, Led Zeppelin’s "Heartbreaker," A-ha’s "Take On Me" and Radio Head’s "Paranoid Android." The second half of the program features Tchaikowsky’s "Serenade for Strings." There’s a complimentary wine tasting before the concert and fireworks display following the show.